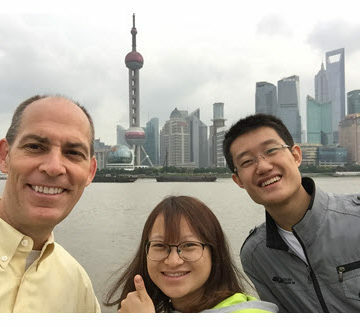 ASCE Executive Director visits with students from Tongji University. The Hohai University College of Civil and Transportation Engineering hosted the Greater China ASCE-International Stduent Group Conference, Oct. 20-22, in Nanjing, China. The conference brought students from 10 different universities together for a series of lectures, presentations, and networking events. 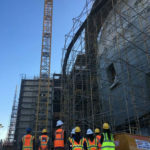 The students also toured the school’s labs, which included a shake table and a wind tunnel large enough to test a model of the Shanghai Tower. ASCE Executive Director Tom Smith was among the conference’s honored guests. 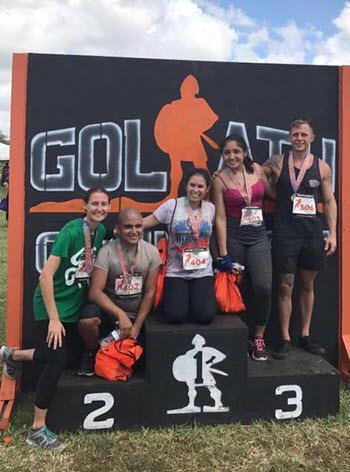 ASCE officers and chair members from the Florida Atlantic University Student Chapter participated in the three-mile Goliath Gauntlet Course. The course consisted of 22 different obstacles, which tested the students’ endurance and teamwork skills. 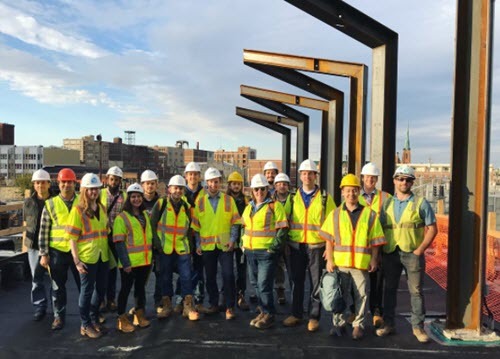 ASCE’s Philadelphia Younger Member Forum toured the ongoing Viaduct Rail Park Construction site. This one-of-a-kind park in Philadelphia is part of a multi-phase project that will convert 3 miles of unused rail lines. The new greenway will serve pedestrians, bicyclists, neighbors, and visitors alike. The UC Davis Student Chapter had a great turnout at its first social event of the year. The event took place at the Cool Patch Pumpkins corn maze in Dixon, CA. 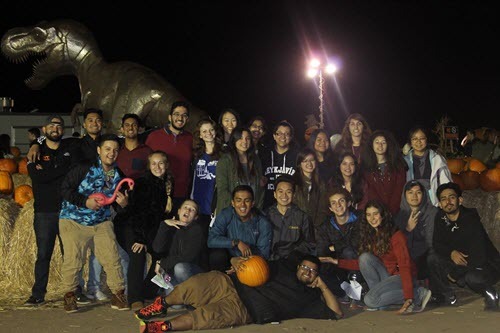 Members of the Austin Branch Younger Member Forum celebrated Halloween with its second annual pumpkin carving competition. 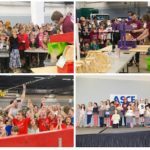 Participants had the chance to win first and second place prizes. 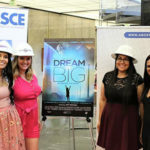 The Los Angles Younger Member Forum continues to provide a bridge from college to the workplace, hosting area students for networking and professional development. Learn more about the LA YMF. 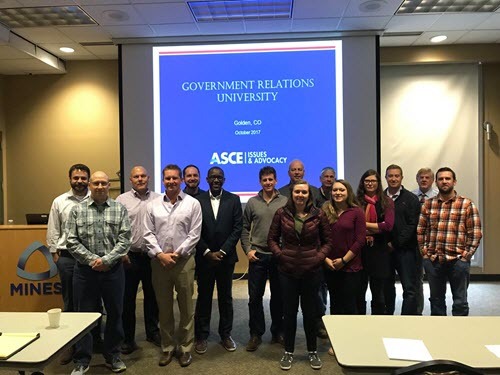 ASCE members in St. Louis and southern Illinois recently had the opportunity to meet with President-Elect Robin Kemper, P.E., LEED AP, F.SEI, F.ASCE. Keep up with St. Louis University Student Chapter on Facebook. 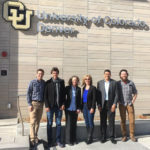 The Denver Branch hosted a successful Government Relations Workshop at the Colorado School of Mines. Attendees learned how ASCE can influence public policy, what resources are available to members, and how to get involved in the process. 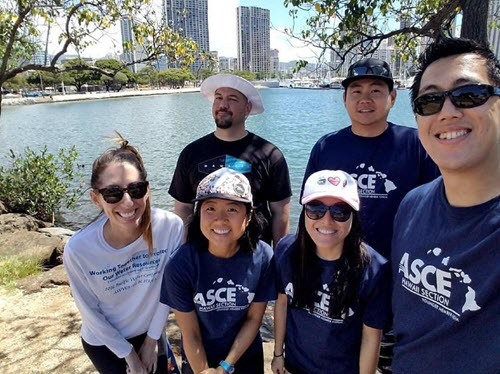 ASCE’s Hawaii Younger Member Forum gathered together in Honolulu to beautify the Ala Moana Beach Park as part of a community service event. 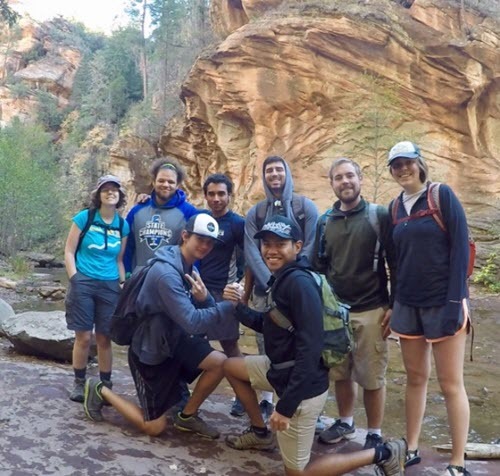 Members from the Northern Arizona University Student Chapter went for a hike on the West Fork Oak Creek Trail in Sedona, AZ. The University of Idaho Student Chapter’s concrete canoe team started off the school year with rowing practice at the Spring Valley Reservoir. The practice concluded with a team barbecue. Submit your Local News photos and news to Ben Walpole at bwalpole@asce.org.